We’re happy to add two post-BEX activities for attendees looking to extend their stay in Minnesota and see more of the land of 10,000 lakes. 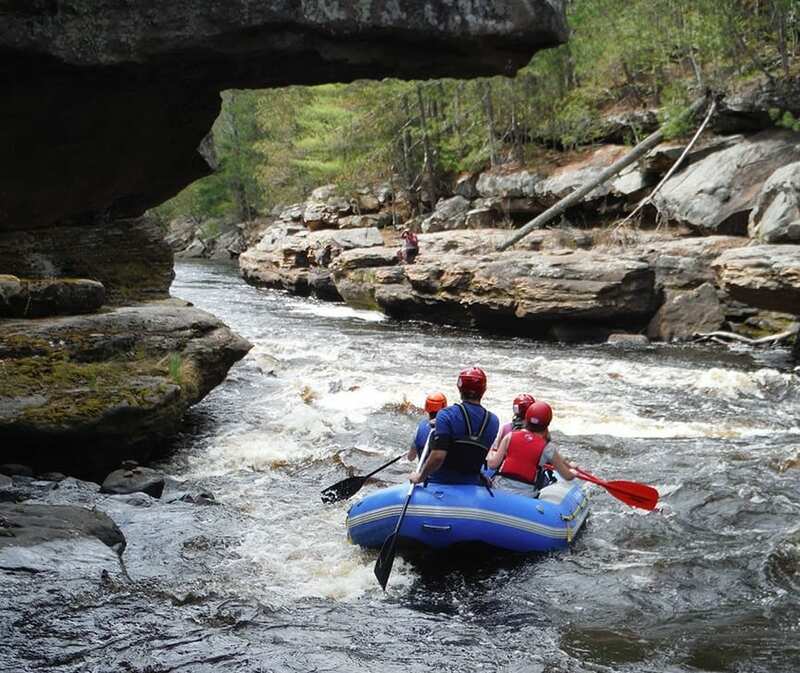 The activities are: day trips rafting the Kettle River and a tour of Voyageurs National Park. Full details and information can be found here. Please note that these activities have been specifically designed for attendees wanting independent exploration and do not include transportation to the respective destinations. The following terms and conditions apply. Failure to comply with these terms will result in a cancellation of your activity. Only registered conference attendees can sign up for tours. If you haven’t registered yet, head on over here to register now . If you are not registered for TBEX North America 2016, your sign up will be cancelled. Post-bex activities are open to both blogger and industry attendees and are offered on a first come, first serve basis. No guests, companions, or plus-ones are permitted unless they, too, are registered. You must sign up with the same email address used as when you registered for TBEX North America 2016. You may only sign up for one post-bex activity per person. If you sign up for more than one, both sign ups will be cancelled and space will be released. Choose carefully. You may sign up for both a pre-bex and a post-bex activity. Information about these post-BEX activities can be found here.